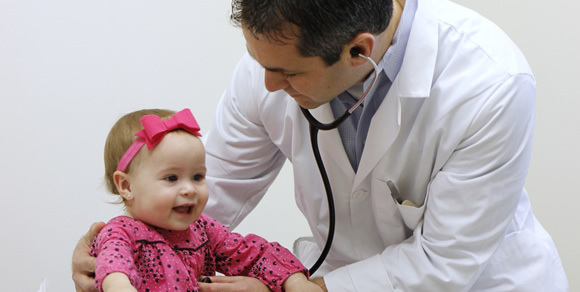 Kagan Pediatrics provides general pediatric care from birth to eighteen years of age, including well care check-ups, immunizations, preventative care, sick child care, sports physicals, and guidance. We are happy to make referrals to specialty and sub-specialty services as needed. Courtesy parental prenatal visits are welcomed. We accepts most insurances. Please call to verify your specific insurance.